Every summer, in villages large and small throughout the Western Isles, community groups open the doors of village halls and community centres to welcome visitors and provide information about amenities and activities in the area. 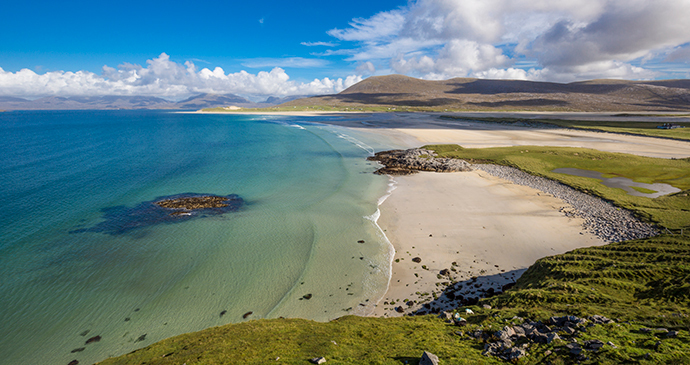 For those wondering what in the world is the Outer Hebrides, well they’re commonly known by us all as Long Islands! Aaah, Long Islands – that sounds familiar! It’s currently one of the trending tourist destinations with tourists flocking the most known (and unknown too) places here! What’s in store here, in Long Island that you can visit and enjoy? Let’s take you through a tour! The architectural wonder, made entirely of stone, stands tall in the Outer Hebrides. 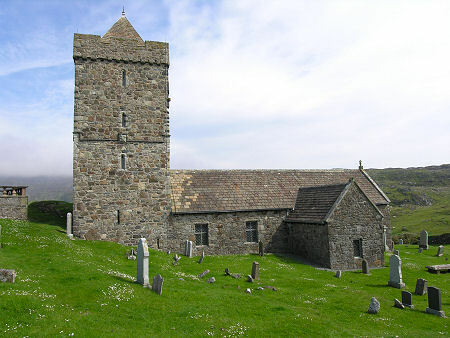 The church dates back to the 15th century and is remarkably well-preserved for its age. Though repairs and maintenance is a common routine here, that hasn’t spoilt the charm of this church by even an inch. On the outer walls of this church, look out for a carved Sheila-na-gig, a pagan goddess of fertility. Dating back to around 5000 years, The Callanish Stones have a great deal of history associated with them. They’re also commonly referred to as the Stonehenge of Scotland! There are numerous stories associated with the presence of these stones right in the middle of the green expanse of land. 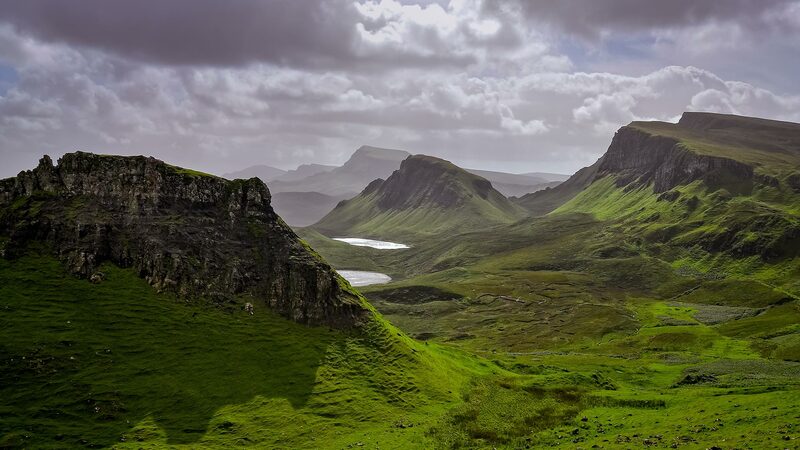 While no one really knows which story is true, all you can do is visit this picturesque place for a stunning photo-shoot! One of the famed and loved beaches of Long Island, this beach is sure to win your heart the moment you step on it. Calm and peace are all that prevails on the expansive stretches of land of this beach, with only the sound of waves crashing on the beach adding to the music of the calmness. Don’t judge the beach from the entrance – you’ll have to walk inside towards it to get a full picture of the fantastic frame this beach offers. If you’re out on a shopping spree while in Long Island, don’t miss out on this little shop Harris tweed and Knitwear, which has astonishingly brought in modernity to the traditional art of knitting. While you may not want actually to purchase anything, this place is still worth a visit! Also a great place to take back little souvenirs for your loved ones. Don’t give this little palace a miss in any case. Make sure you visit in the mornings, you’ll be pleased with the weather as well as the views. A short boating trip is all you need to get to this palace – and you’re free to have a full-fledged photo session after you’re done exploring the nooks and corners of this place! Copyrights © 2019 witb.co.uk. All rights reserved.